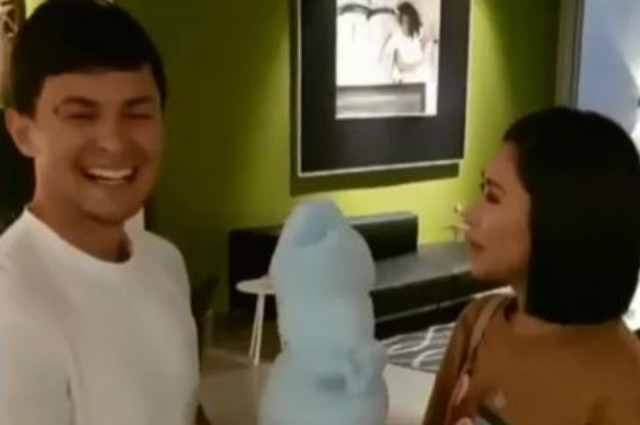 Celebrity couple Matteo Guidicelli and Sarah Geronimo shared a sweet moment together at the 4th birthday party of Scarlet Snow Belo. The couple who were just two of the celebrity guests who celebrated with Scarlet had a sweet time together while sharing a cotton candy. Are Kylie Padilla and Aljur Abrenica getting married soon?